Welcome to MOLLY MAID of Cherokee County, Kennesaw & Acworth! Molly Maid has provided outstanding maid service to the Woodstock area for over 10 years. Over the years, we have delivered reliable, quality, and safe house cleanings to our neighbors and friends with a servant's attitude. We’re honored to serve Marietta & Atlanta's northern suburbs. Particularly, we service Woodstock, Canton, Kennesaw, Acworth, Ball Ground, Waleska and all of the surrounding areas. 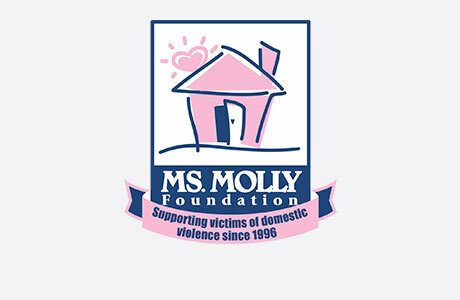 Molly Maid of Cherokee County, Kennesaw & Acworth believes in giving back to the community. We support Cherokee Family Violence Center which provides transitional housing & training for victims of domestic violence. How much will it cost? Though similar in general terms, each customer's needs and home can vary widely. Therefore, we need to ask a few questions to understand your specific needs and home details. For ongoing service, we prefer to meet with you in your home for a free estimate that also gives you an opportunity to meet with the owner and feel comfortable. This gives us both an opportunity to understand your specific needs so that you can receive the most accurate price possible. What services do you offer? Our Woodstock home cleaning services are customized to meet your needs. We offer move in/move out cleanings, seasonal deep cleanings, regularly scheduled cleanings (weekly, bi-weekly, or monthly), one-time cleans for your special events (weddings, graduations, parties), and each is customized to meet your specific needs. Do you service my area? Our service area is all of Cherokee County and the cities of Kennesaw & Acworth in Cobb County. If you live outside of this area, there is a Molly Maid to help you, and we'll put you in touch with them. Call MOLLY MAID of Cherokee County, Kennesaw & Acworth today at (770) 651-0671 to schedule your free in-home estimate!